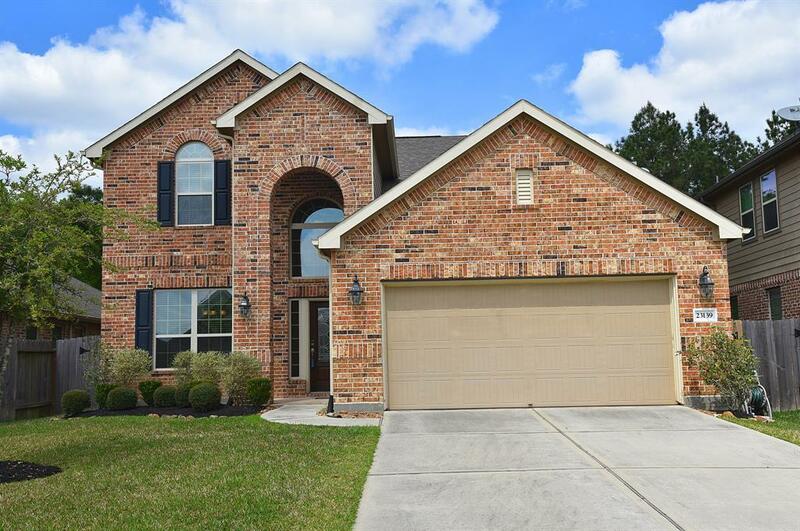 Welcome to this immaculate Lennar home located in Auburn Trails at Oakhurst! 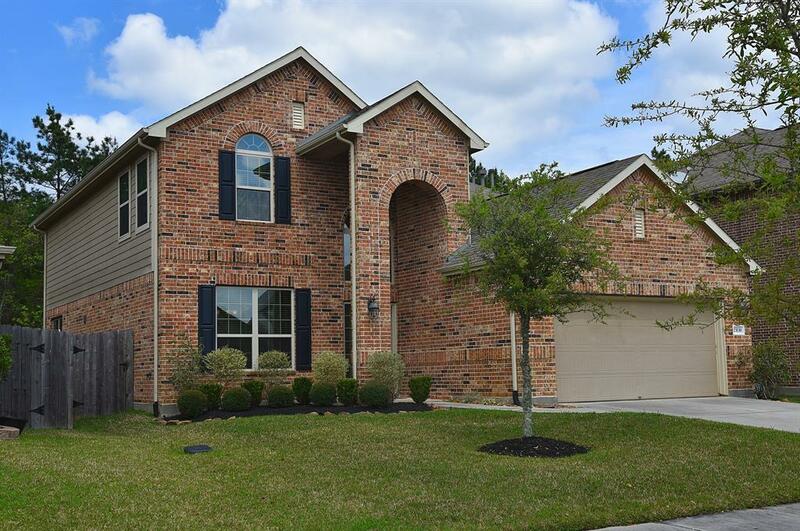 Conveniently located with easy access to 59/99, Beltway 8, IAH and Houston. 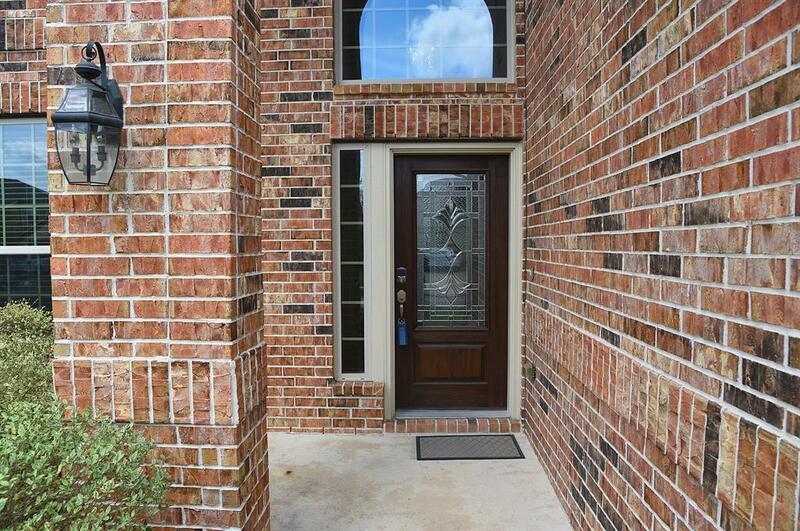 This Energy Star Qualified home has been meticulously maintained by the original owners. 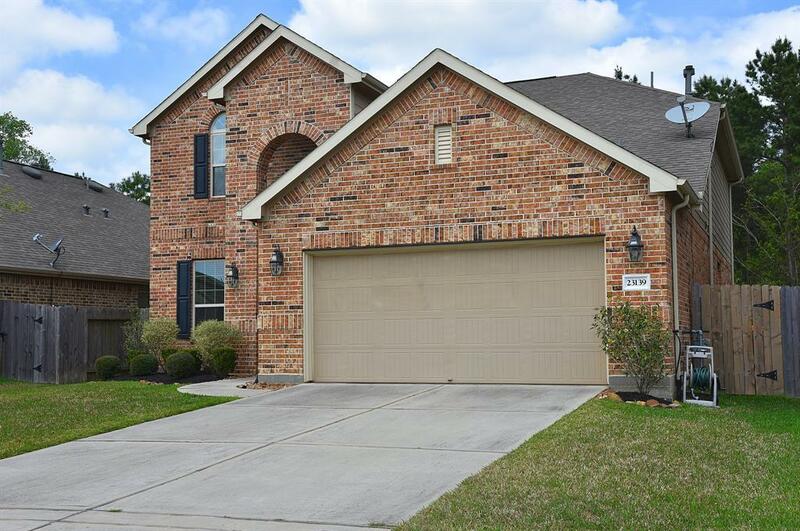 Outside: beautiful landscaping, sprinkler system, a spacious backyard and an extended covered patio. Interior: gorgeous tile, open concept and many wonderful architectural details! Fabulous gourmet kitchen under cabinet lighting, stainless appliances, an over-sized pantry, granite and an abundance of cabinets. The light and bright Master Suite is located on the 1st floor and has a beautiful view of the backyard, a spa-like bathroom with his-and-hers sinks, a bathtub, separate shower with sitting area and a spacious walk-in closet! The second floor features a large game room, 3 bedrooms and 2 full bathrooms! Too many details to list - MUST SEE! Use the 3D Matterport Tour for a virtual in-person showing and explore this home room by room!